Gregg and a crew of well trained Power Washing Professionals cleaned the exterior surface of this Hilton Garden Inn. The building had accumulated years of sediment on the sides of the building. The many years of rain and environmental pollution resulted in a mildew and fungus that penetrated the stucco finish. 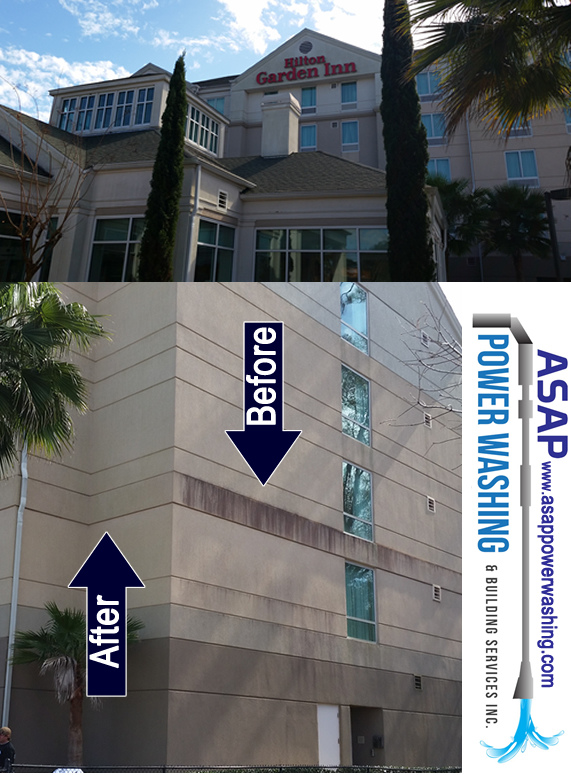 At ASAP Power Washing we are able to utilize a soft washing technique and remove the years of weather damage revealing the true quality of the original stucco surface. 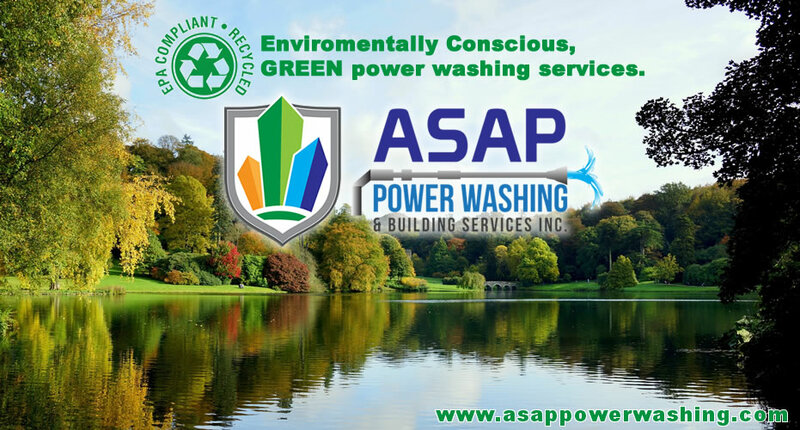 ASAP Power Washing company is located in Mansfield, Tx and offers Pressure Washing services for residential and commerical projects. Our Power Washing service area includes Grand Prairie, Arlington, Fort Worth, Burleson and over all Tarrant County. MORE ASAP Power Washing videos coming soon.